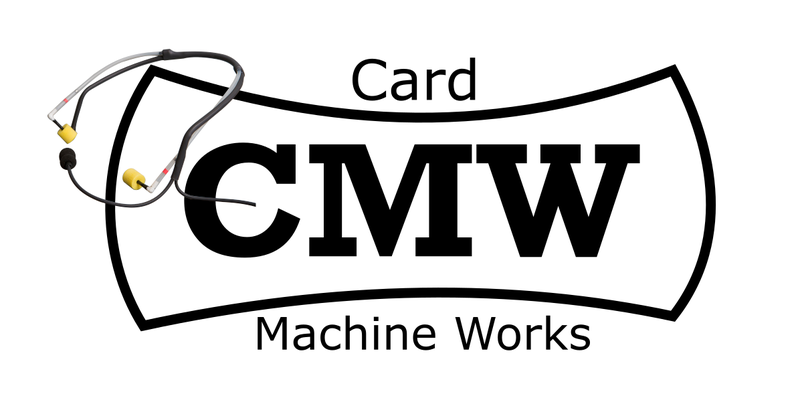 Card Machine Works provides a 2-year warranty that the CQ Headset will be free from defects in materials and workmanship. If during this time the headset proves defective, Card Machine Works will, at its option, either repair the headset without charge or will provide a replacement in exchange for the returned product. Parts and products used for warranty work may be new or reconditioned to like new performance. All replaced parts and products become the property of Card Machine Works. This warranty shall not apply to damage caused by improper use or abuse. The customer is only responsible for shipping charges to our facility. When a headset is returned outside the warranty period, the customer is responsible for shipping and repair costs. Card Machine Works will inform the customer of the costs before completing any repairs.